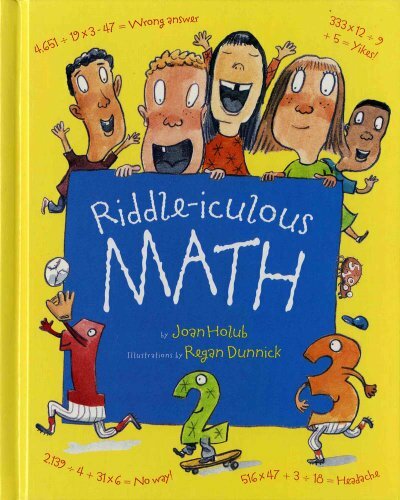 The must-have book for Groundhog Dayâ€”and the rest of the year! With pop-art illustrations, a tongue-in-cheek tone, and a riot of detail, kids learn all the important aspects of Groundhog Day. 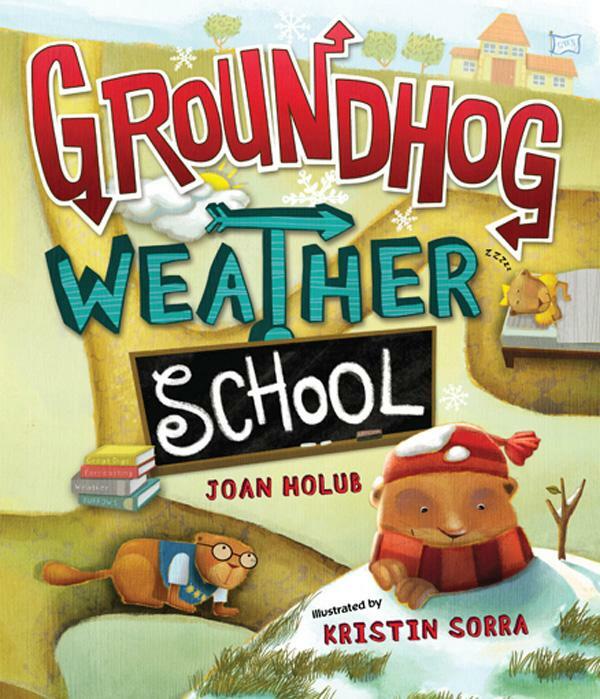 And where better to learn it than Groundhog Weather School! Professor Groundhog opens a school so groundhogs can learn to accurately forecast the weather each February. Following along with the amusing cast of students, kids are drawn in by the thoroughly engaging tale while they learn fun facts about different animals (groundhogs in particular), seasons, weather, and predicting the weather. With funny asides and a comic-style approach to the illustrations, this informational story presents a fresh look at Groundhog Day through the eyes of the animals who live it each year.